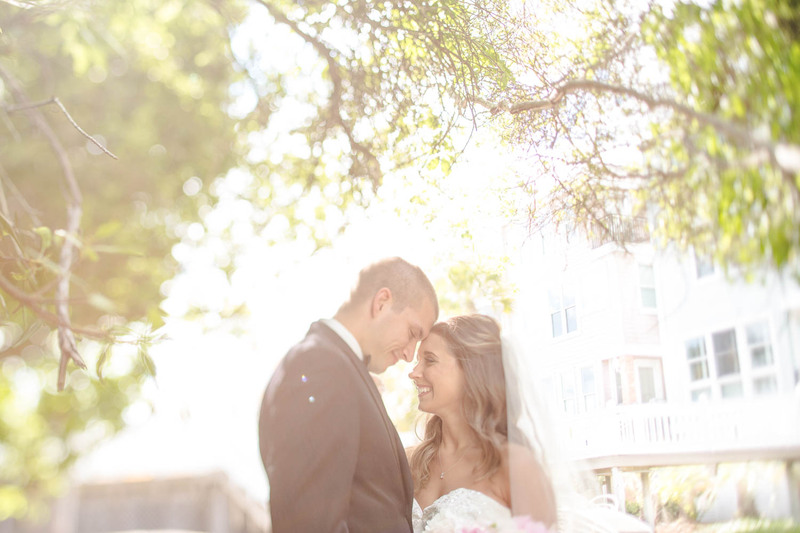 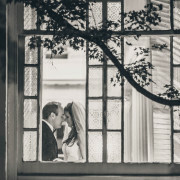 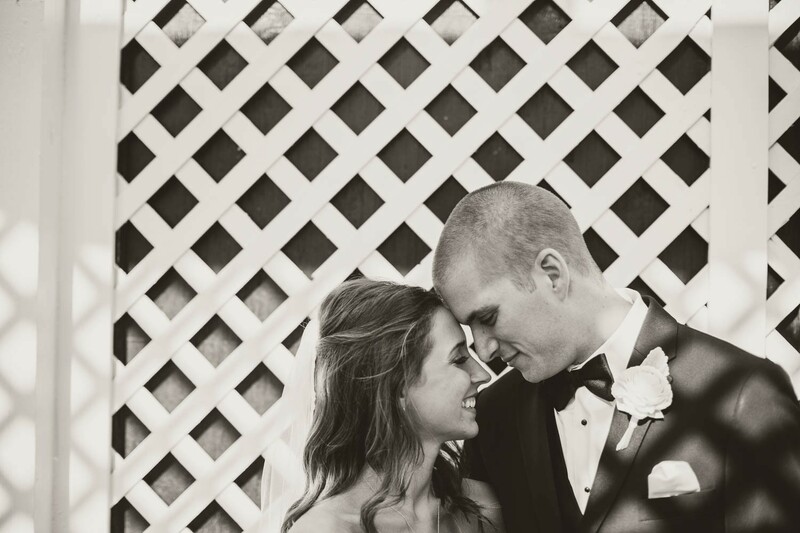 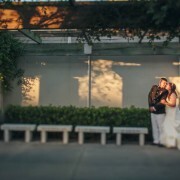 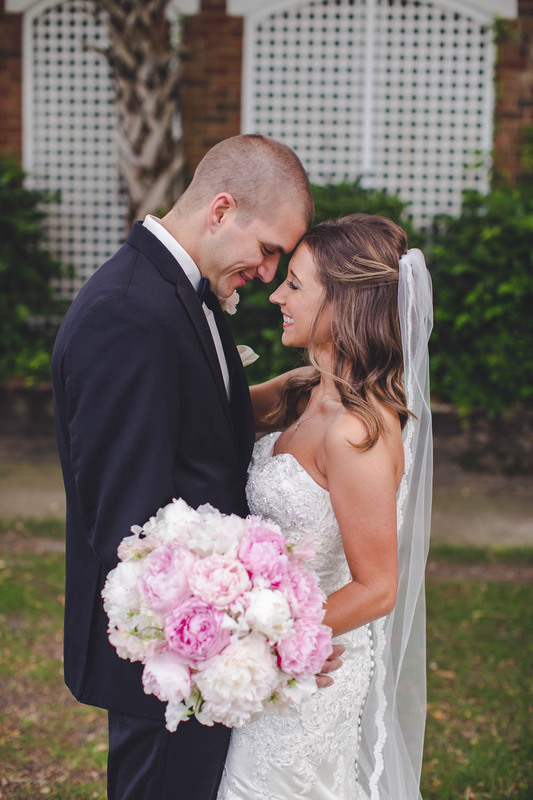 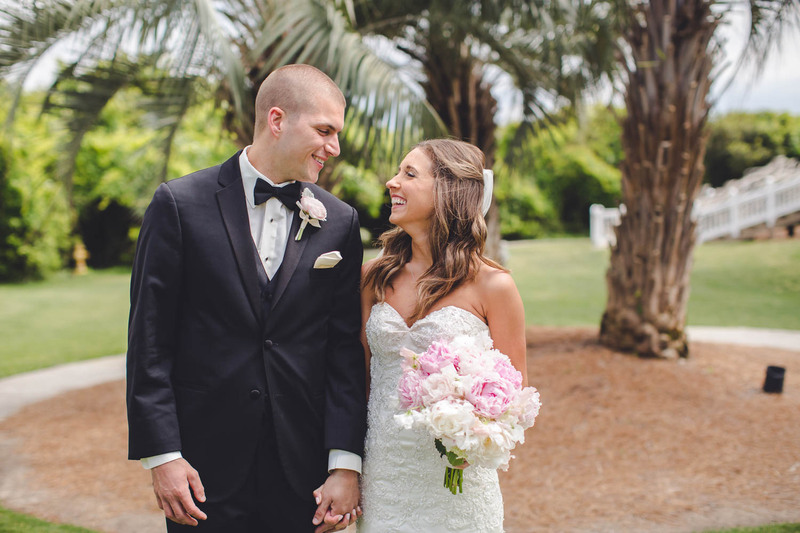 Alexa and Mike met through mutual friends in high school! 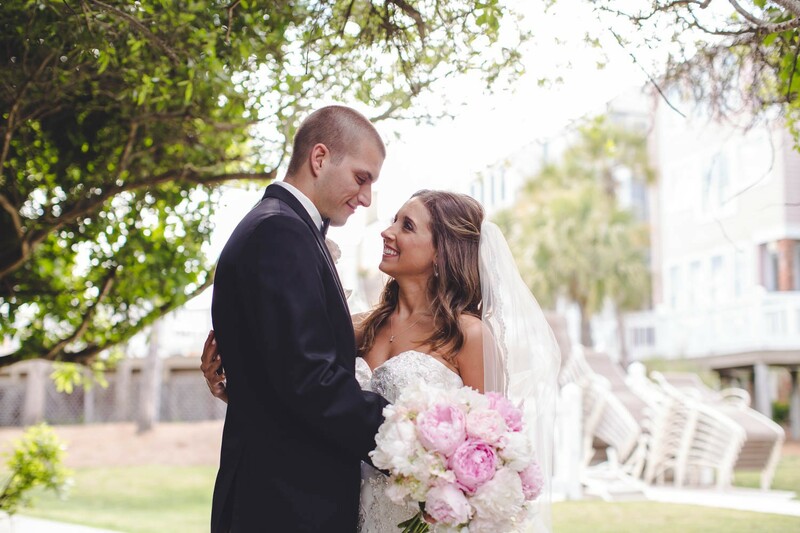 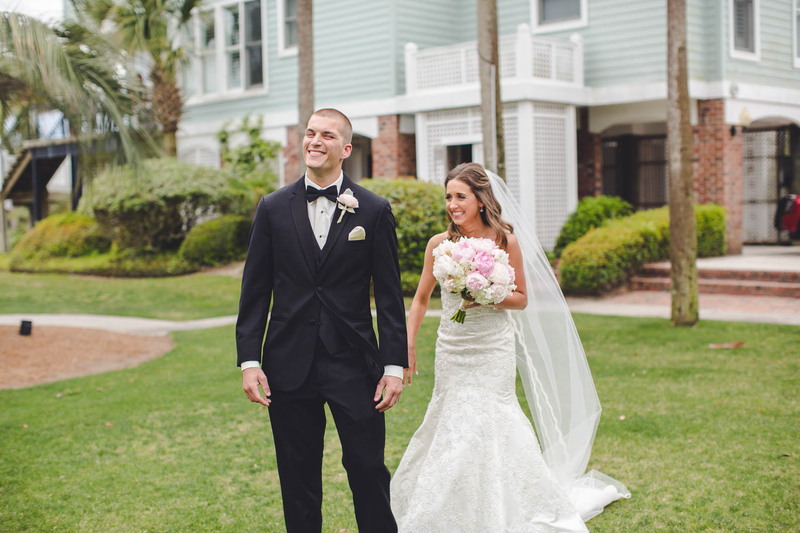 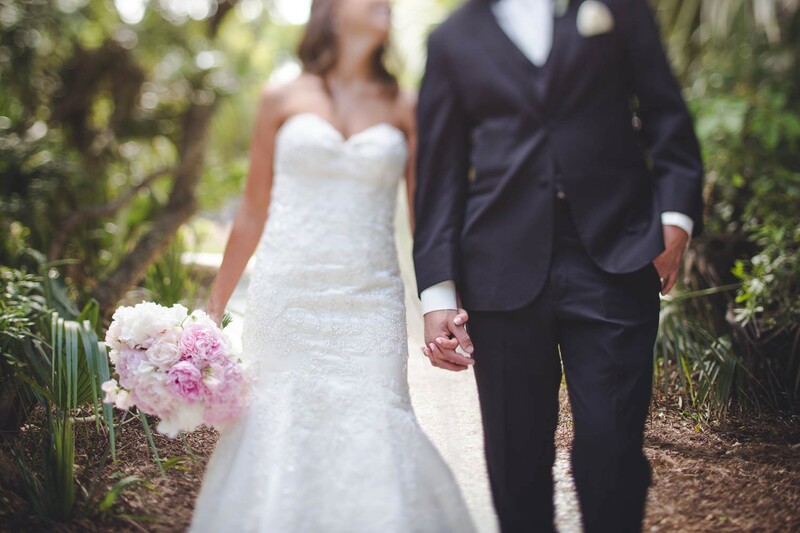 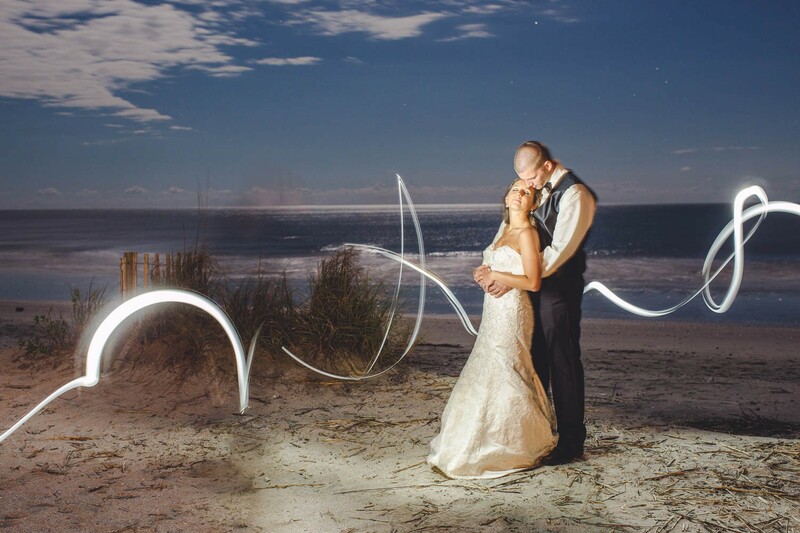 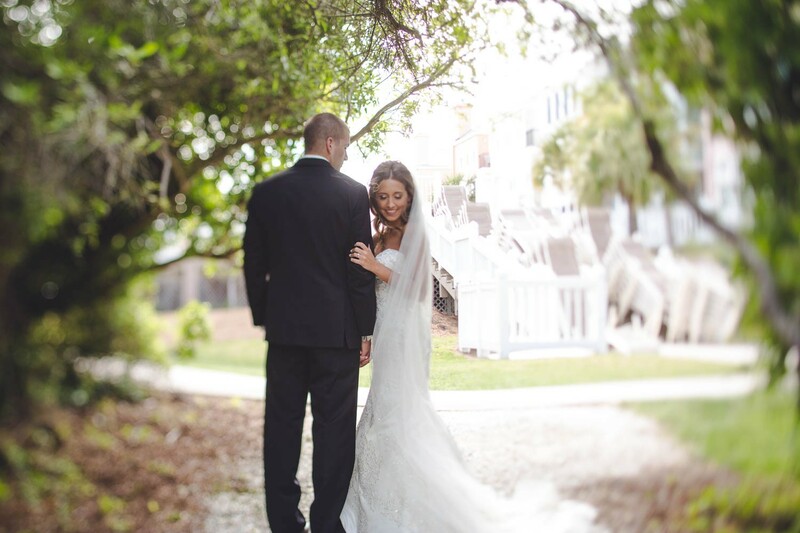 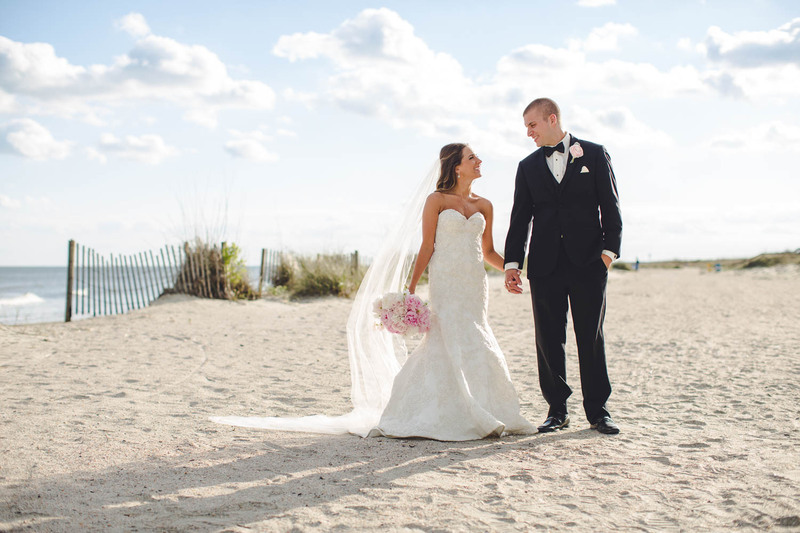 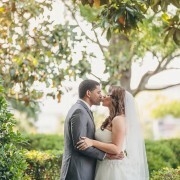 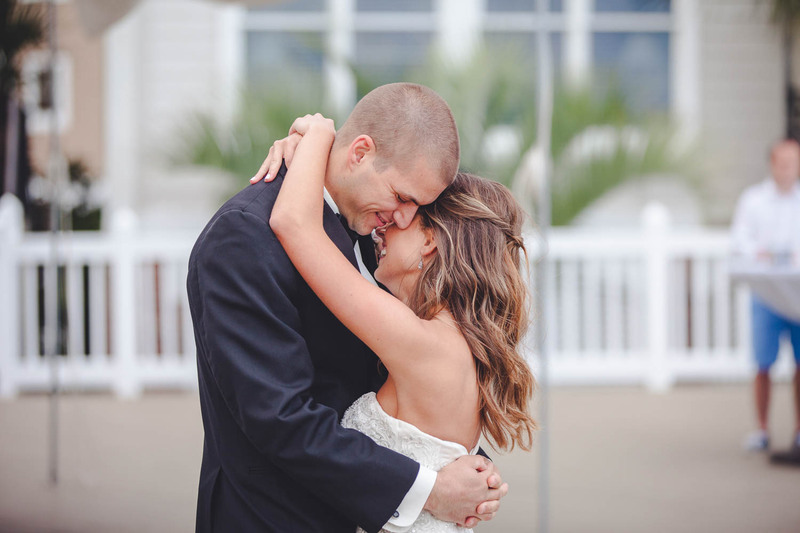 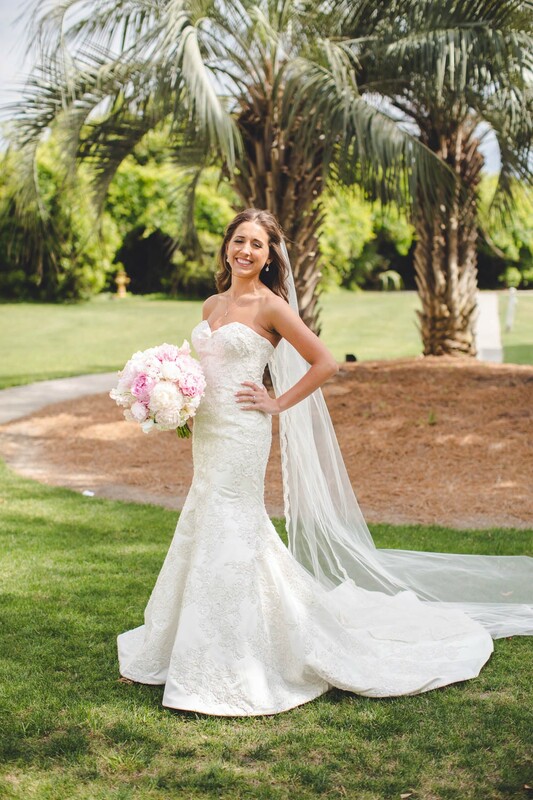 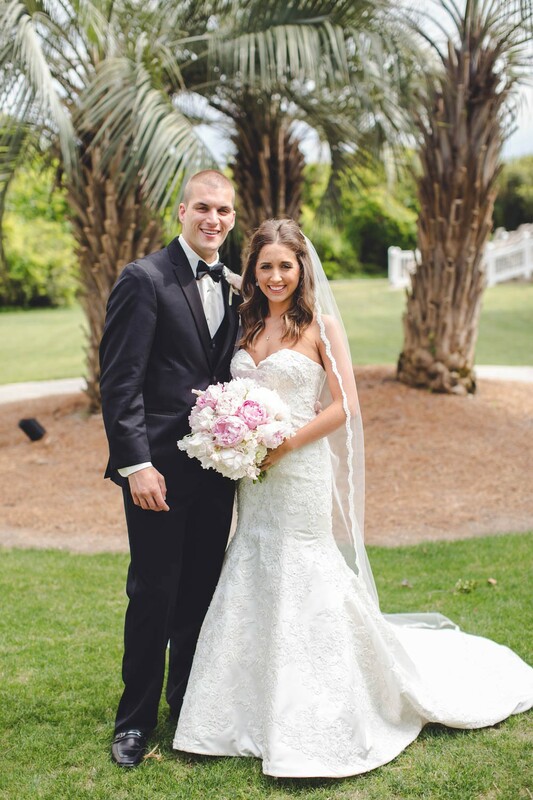 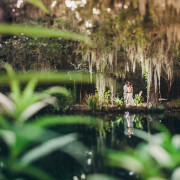 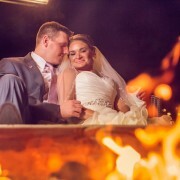 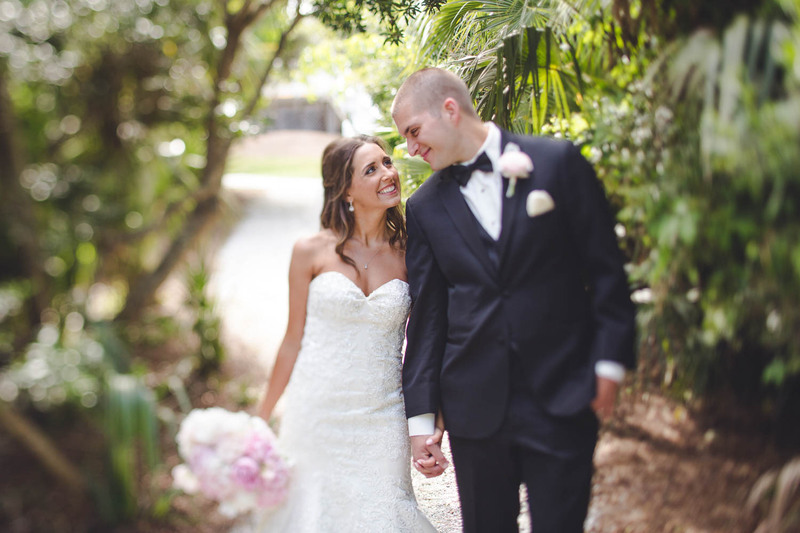 The two love the beach so it seemed fitting to have their wedding at Wild Dunes Resort. 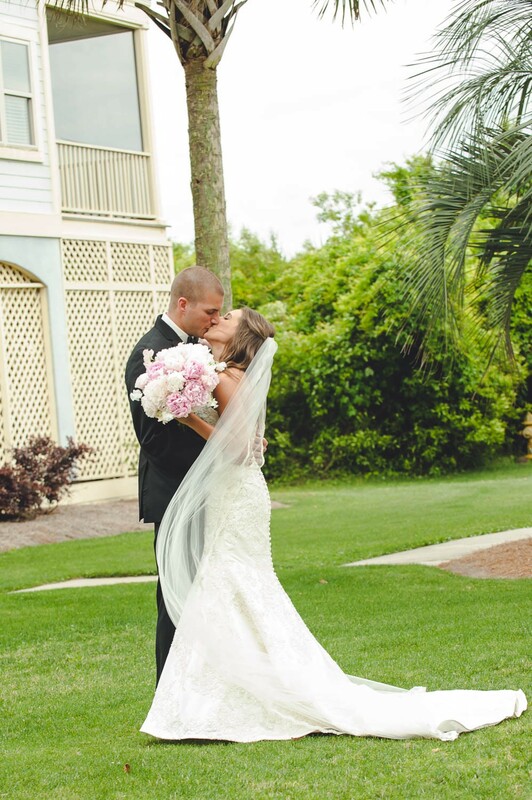 The beach resort was not only gorgeous but a great place for Alexa and Mike’s out of town family to stay! 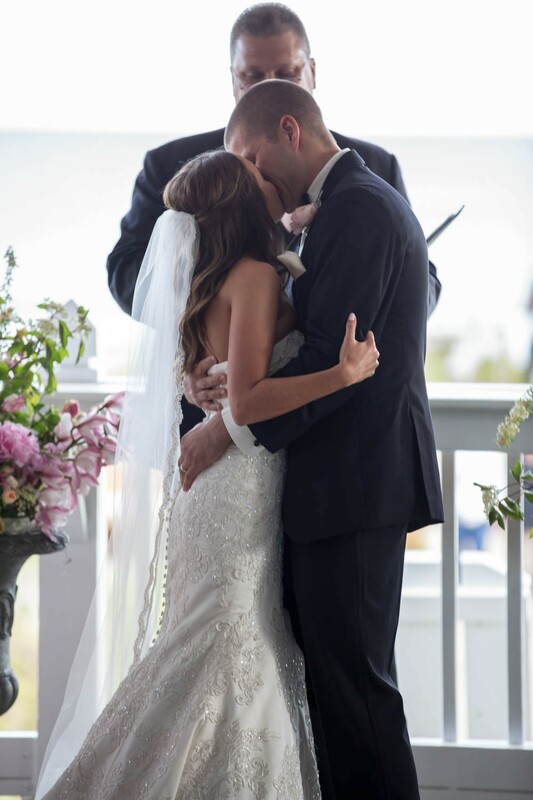 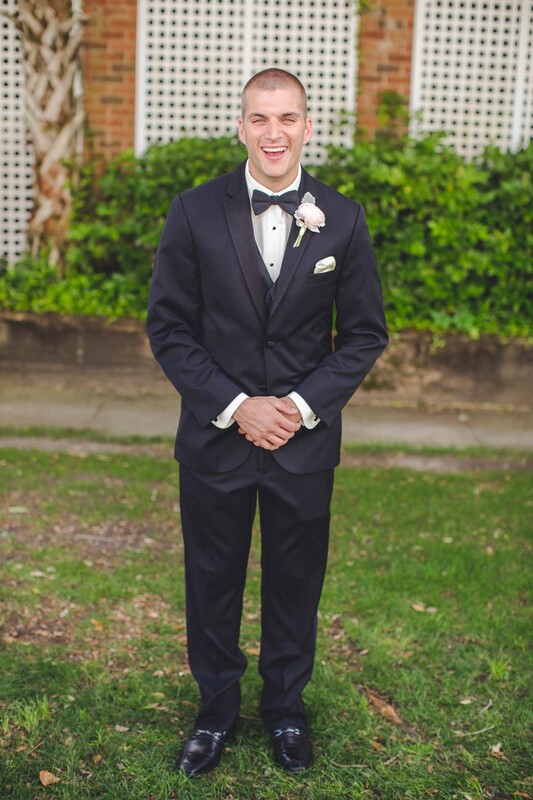 The two wanted to have a romantic celebration of their love and they certainly accomplished it thanks to a sweet ceremony performed by Mike’s father and a fun reception full of dancing! 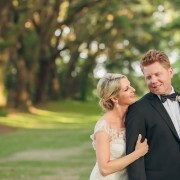 Krysten and Harry are getting married! 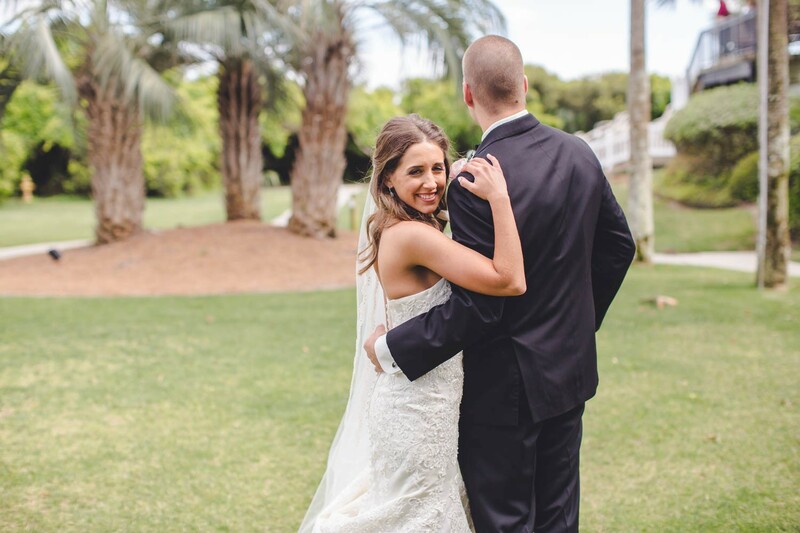 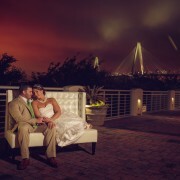 Kristin and Shimon are getting married!